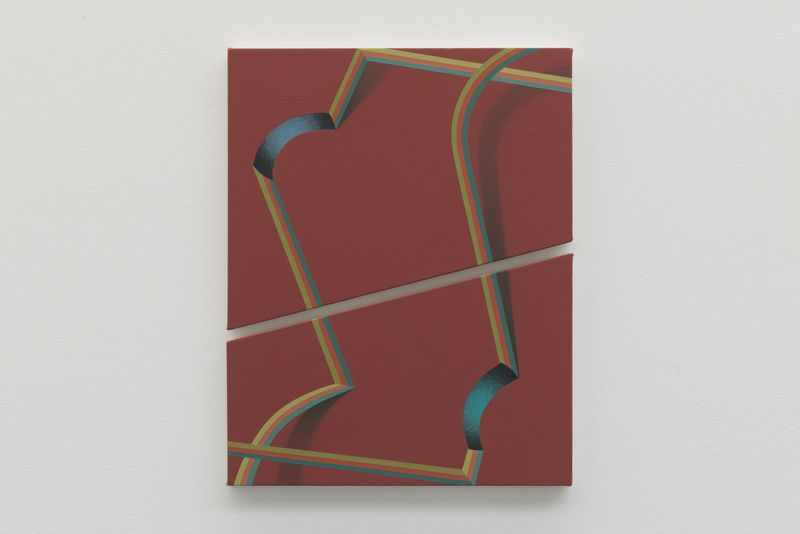 Luke Elwes: How to write about Tomma Abts? 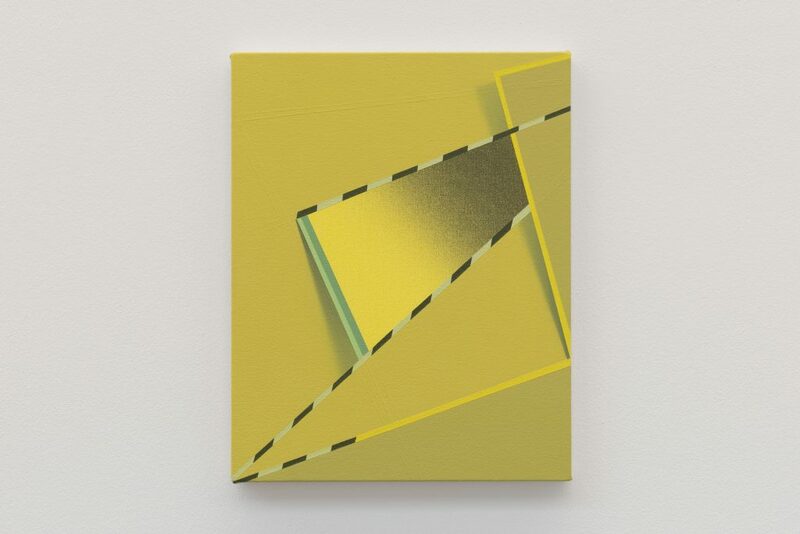 A good deal of speculative writing on Tomma Abts is devoted to fitting her paintings into certain established lineages, from hard edge abstraction (Ellsworth Kelly, Frank Stella) to Constuctivism (Archipenko) and geometric abstraction (Vasarely). Elsewhere, Frieze magazine posits the romantic notion of Abts as an artist creating something from nothing, employing a working process informed by ‘metaphysical concerns’ (Bedford, 2012, p.100); while ArtReview makes a connection with postmodern graphic designers of the 1980s (Charlesworth, 2012), and Adrian Searle admits to being simultaneously intrigued and mystified, displaced in much the same way as he was by the work of Raoul De Keyser. All plausible suggestions, but where does any of this really get us? 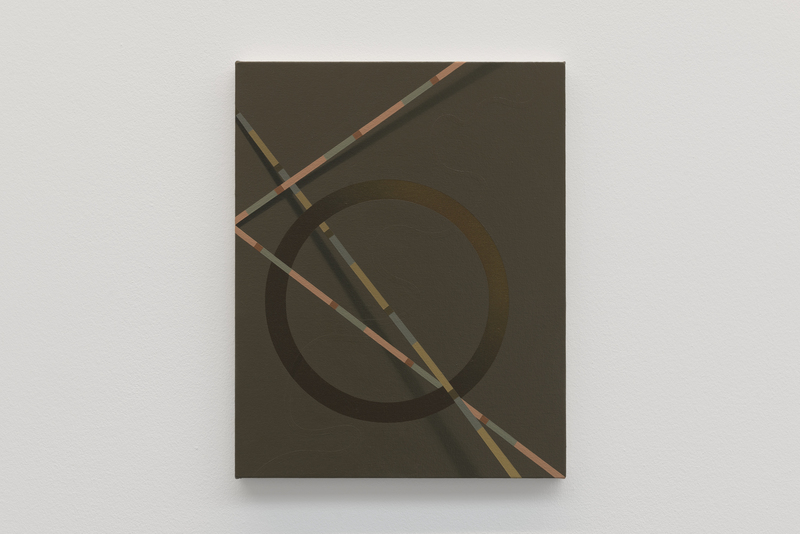 ‘For me, painting is a concrete experiment that is anchored in the material I am handling’. (Bedford, 2012, p.100) Her concerns are physical, rather than metaphysical. 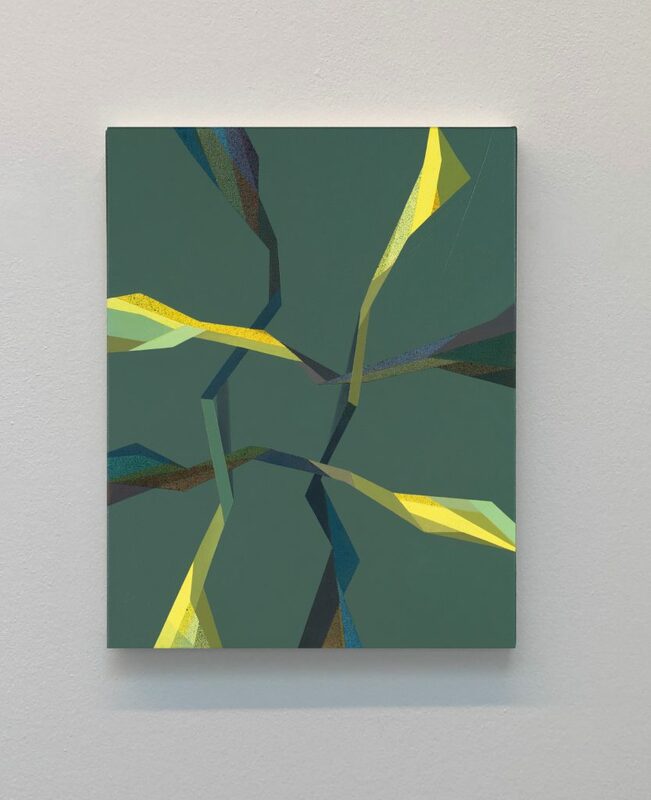 She paints lucid representations of a thing – which can never be the thing itself. Just like words. Even the words she deploys as titles are untranslatable. Apparently ‘each title has a German name’ (Searle, 2005), but put them into Google translate, and they return only themselves as results. Maybe they are proper names pulled from a directory – but they seem as arbitrary as trade names for wallpaper or paint lines. Alternatively, they might be elements of an imaginary structure or private language. Either way, they are blunt syllables attached to sealed containers. So words continue to circle and continue to miss their target. But then, how can you pin down, neatly categorize, these small geometric daydreams, these semi-conscious doodles? As Hudson points out, ‘the paintings appear premeditated but not inevitable’. 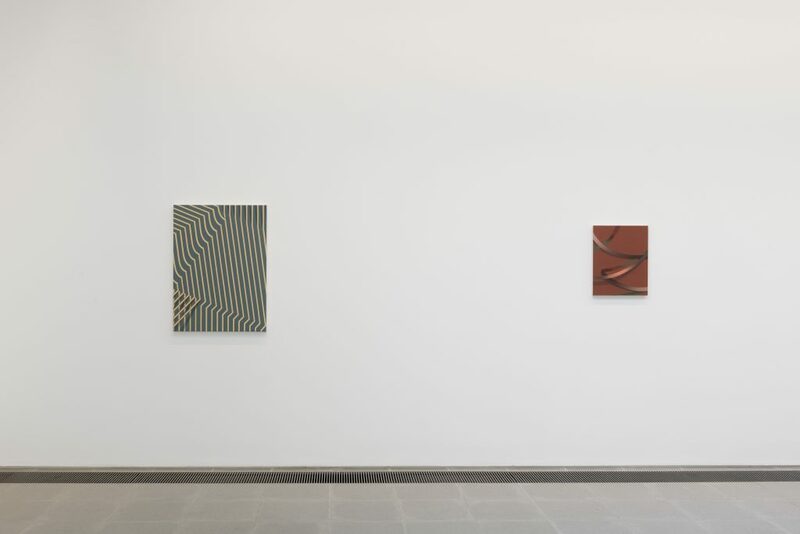 They result from unvoiced meanderings now buried within eerily crystalline forms: ‘I’m working from a somewhat indistinct and hazy notion towards a very specific and concrete image’ (2004). Their origins are obscure, and their forms are strange: such is the lure of the uncanny. Enjoyed seeing the Abts show, though would have liked a more adventurous hang. The catalogue had sold out so I’m grateful that this comprehensive short review very usefully fills in a few blanks for me on this artist.